The SPRING 2019 issue is available on a fully interactive platform optimized for mobile reading. That means whether you are at your desk or on the go, your magazine is easy to access and even more comfortable to read. The new reading view makes reading easy with scrolling articles that automatically adjust to display content legibly on your screen. This reader-friendly view also guarantees you don’t ever have to strain your eyes looking at magnified images. Stand out with Facility FORUM magazine! Promote your company’s products and services to 100% of ORFA members. To view your advertising options click here. 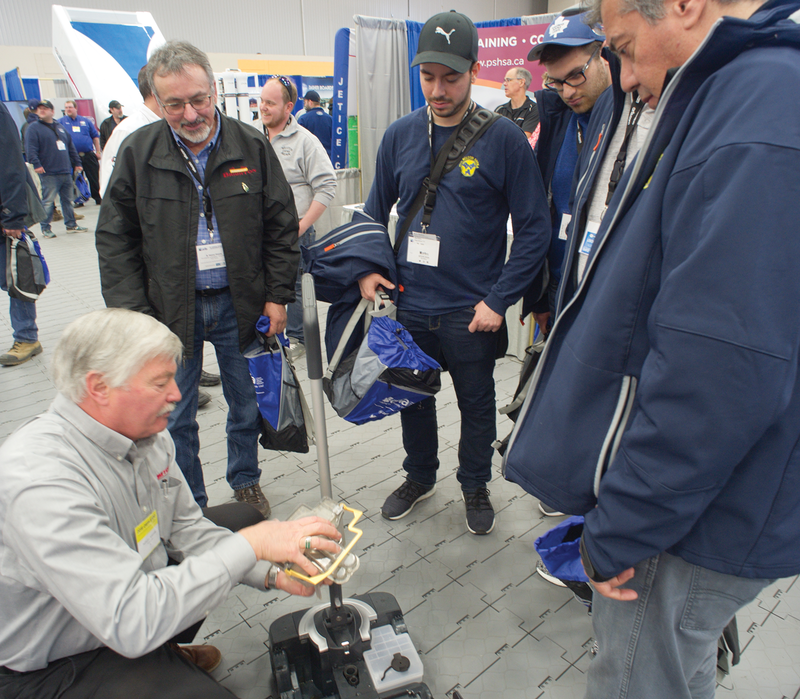 This is your FREE PASS to attend the 2019 ORFA EXPO. Don’t miss this opportunity to network with a variety of companies who specialize in products and services targeted to the recreation facilities industry. *Pre-registration is not required if you are a registered 64th Annual Professional Development Program delegate. 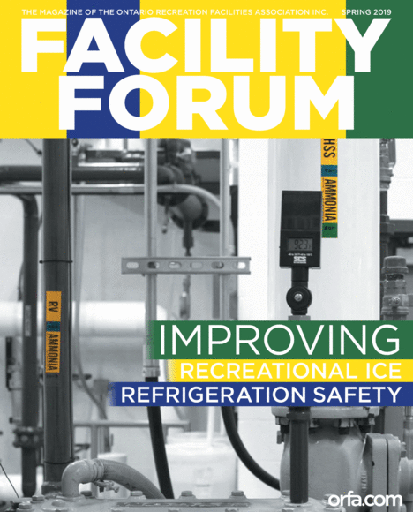 The ORFA reminds owners and operators of the increased need for annual visual inspections of supply and return headers in older arenas as part of a registered refrigeration plant maintenance plan. The supply and return headers are secured in the trench by metal supports when installed and over time, ORFA has received reports that the supports corrode, creating a leak at the floor piping and header connection point. Consider that the repair may require a complete removal of the headers to conduct the work with work estimated at 40-50K. Maintaining Ontario’s aging refrigeration systems requires awareness and diligence by all stakeholders. 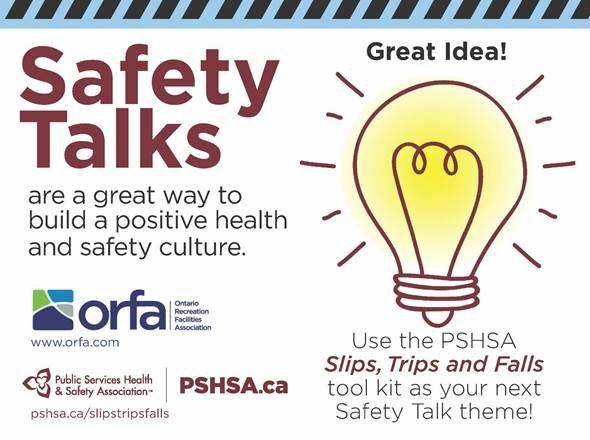 The ORFA has been tracking members interaction with governing inspectors on the subject of training workers on the handling, connection, disconnection, storage, and transportation of propane in the workplace. This TSSA update may not directly impact ORFA members, however, the ORFA notes the following statement held within the update, “The exemption would require that the authorization holder for the facility provides appropriate annual training and keeps a record of the training”. Until specific direction is available, this statement would appear to be a reasonable industry minimum requirement for the recreation sector. With adoption not only for propane, but all fossil fuels used in the workplace.